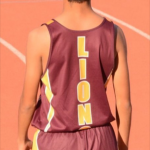 Boys Varsity Swimming · Mar 8 Arlington Boys’ Swimming glides by Jurupa Valley 91 – 70, on Wednesday, 3/8. Arlington Boys’ Swimming glides by Jurupa Valley 91 – 70, on Wednesday, 3/8. 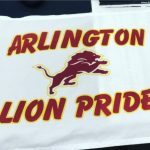 Boys Varsity Golf · Mar 8 Arlington Boys’ Golf defeats Patriot H. S. 285- 300 at Indian Hills GC on Wednesday, 3/8. 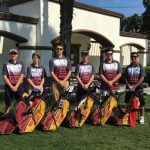 Boys Varsity Golf · Mar 8 Arlington Boys’ Golf defeats Hillcrest H. S. 290 – 337, on Tuesday, 3/7. Boys Junior Varsity Tennis, Boys Varsity Tennis · Mar 6 Arlington Boys’ Tennis bests Roosevelt on the road, 10-8 on Monday, 3/6. Arlington Boys’ Tennis bests Roosevelt on the road, 10-8 on Monday, 3/6. Arlington 10, Roosevelt 8. Singles sweeps — D. Pendleton (A). Doubles sweeps — M. Girgis/P. Nguyen (A). (Arlington is 4-0. 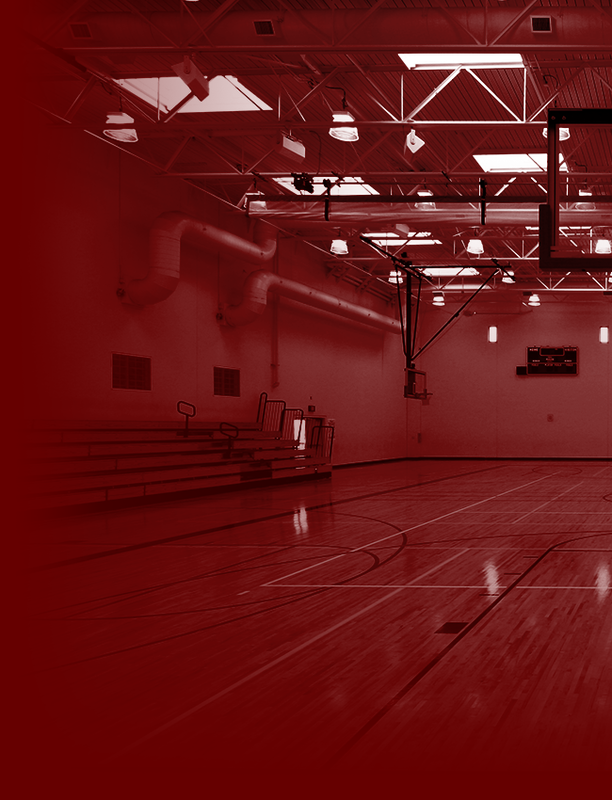 Roosevelt is 3-2.) 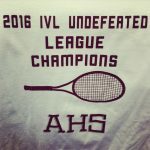 Arlington Boys’ Tennis travels to Hillcrest on Thursday, 3/9 and plays the Trojans at 3:15 p.m. Multiple Teams · Mar 6 Arlington Baseball slides past Tesoro, 2-1, in the opening round of the Newport Elks Tournament on Monday, 3/6. 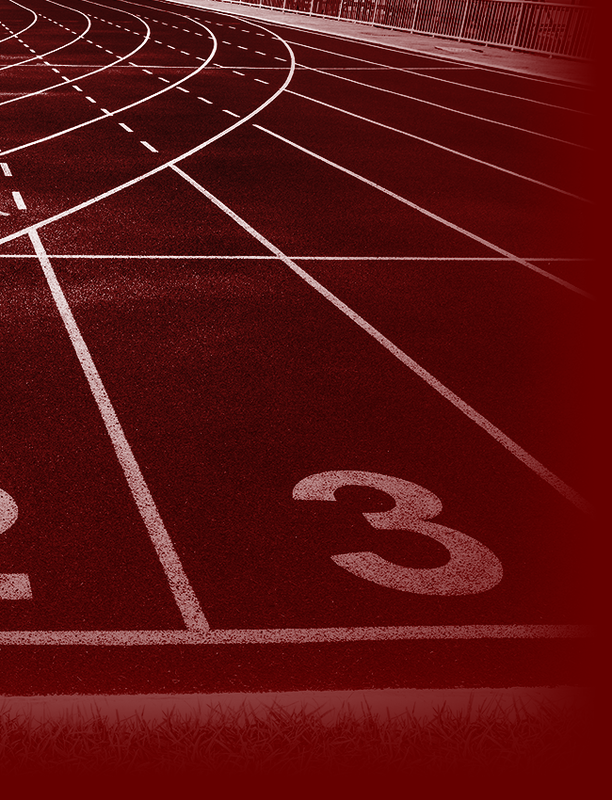 Multiple Teams · Mar 5 Arlington Track and Field competes at Ramona Relays on Saturday, 3/4. Multiple Teams · Mar 5 Gonzalo Barrientos and Jose Gomez playing soccer in the So. Cal. All Star Game at Rio Hondo Junior College. Gonzalo Barrientos (12) and Jose Gomez (12) are both playing in the Southern California Senior All Star Soccer Game at Rio Hondo Junior College today. They are both representing Arlington High School Soccer well today. Multiple Teams · Mar 4 Arlington Softball downs Hillcrest 7-3 and 15-3 in double header at Arlington, on Saturday, 3/4. 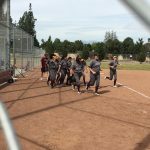 Multiple Teams · Mar 4 Arlington JV Softball comes back from nine runs down to win on Saturday, 3/4. 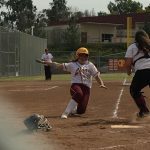 Arlington JV Softball comes back from nine runs down to win on Saturday, 3/4.